DOE have started on the first phase of exciting plans to revamp Aberdeen Tennis Centre. 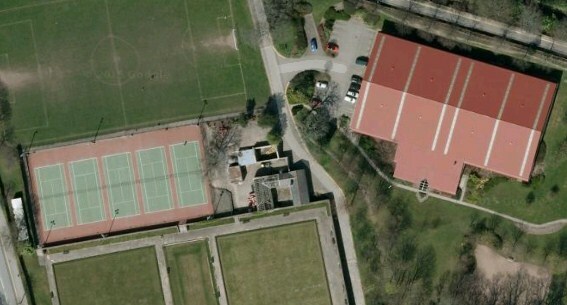 Previously known as Westburn Tennis Centre the site includes indoor and outdoor courts as well as grass tennis courts. The first phase of work starts April 11th and will see the old bitmac tennis courts reconfigured by DOE into 4 new painted porous macadam courts with full run-off areas and LED floodlights. Future plans could include the addition of padel courts and an extension to the indoor hall.